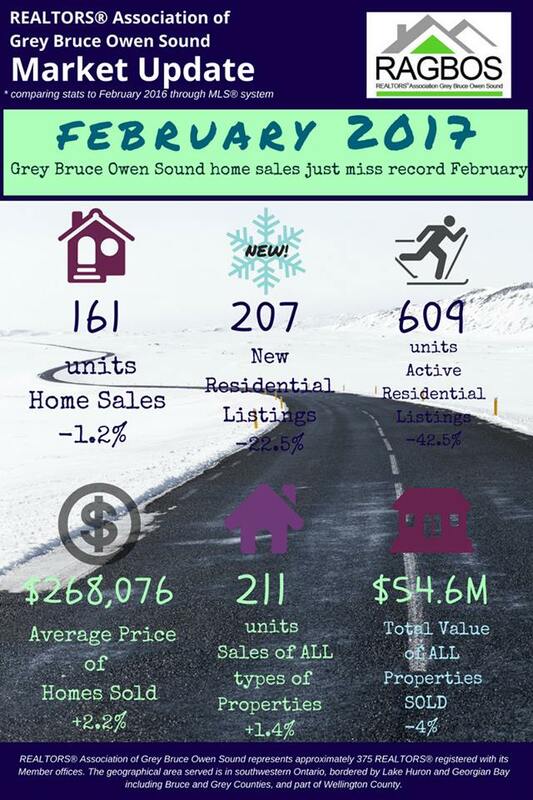 Grey Bruce Owen Sound home sales just miss record February Residential sales activity recorded through the MLS® System of the REALTORS® Association of Grey Bruce Owen Sound edged down 1.2% on a year-over-year basis in February 2017. That said, it was still just three sales shy of the February record set back in 2006. 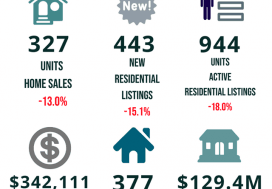 Home sales numbered 161 units in February 2017. 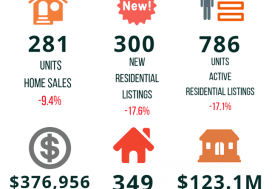 The average price of homes sold in February 2017 was a record $268,076, up 2.2% year-over-year. 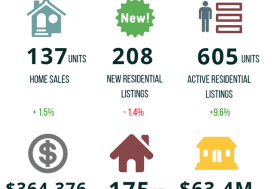 The year-to-date average price in February was $262,815, rising 4.5% from the first two months of 2016. The dollar value of all home sales in February was $43.2 million, edging up 1% on a year over-year basis. This was a new record for the month.